Ronna helps people from around the world rediscover their mountain of calm and then supports them to make choices to lead purposeful inspiring lives. 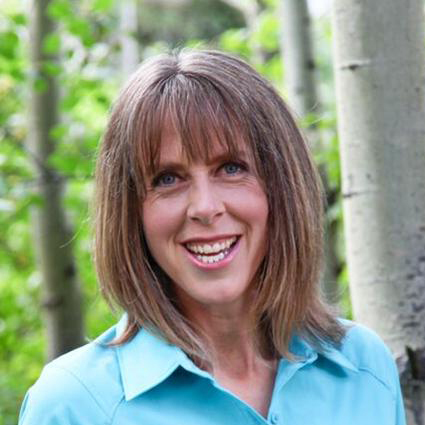 Ronna Schneberger is a professional naturalist and hiking guide, speaker, coach and yoga/ meditation teacher. She is an award-winning guide and Master Interpreter in the Canadian Mountain Parks. She is the first person in Alberta to guide the simple yet powerful Japanese practice of Shinrin Yoku. As faculty with Leadership Development at the Banff Centre, Ronna has been working with professionals and executives using nature as the teacher to create powerful reflections and transformation. She knows that when people feel connected to nature they become connected to themselves, others and everything else in their life becomes clear.